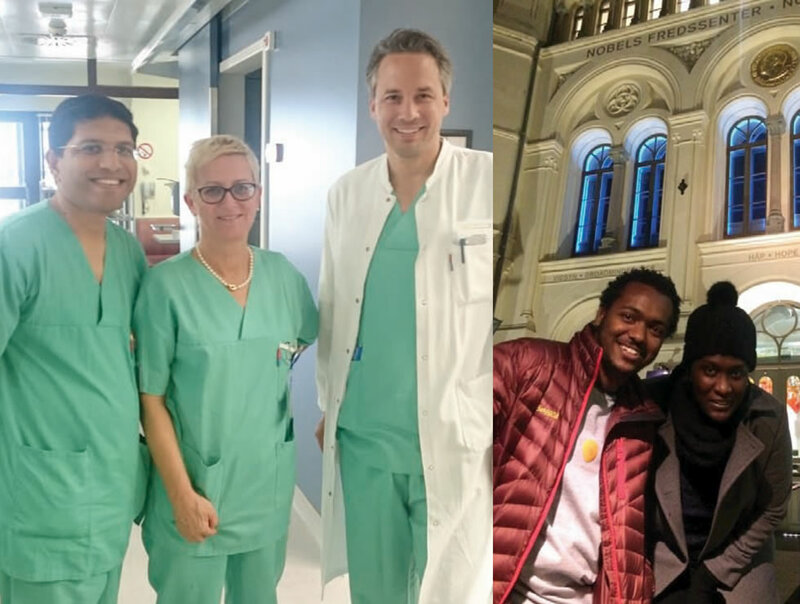 WFN Department Visit Programmes give the opportunity to young neurologists from Africa or Central and South America to visit the Neurological Departments of another institution outside of their home country for 4 to 6 weeks. 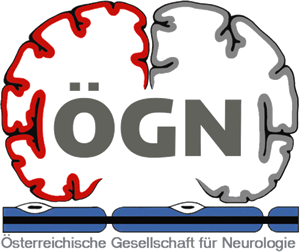 The department visit programmes are made possible through cooperation between the WFN and national neurological societies and help to cultivate young neurologists' experience of national neurological systems in an international environment, meet new colleagues and foster future cooperation between the countries, universities, hospitals and departments. 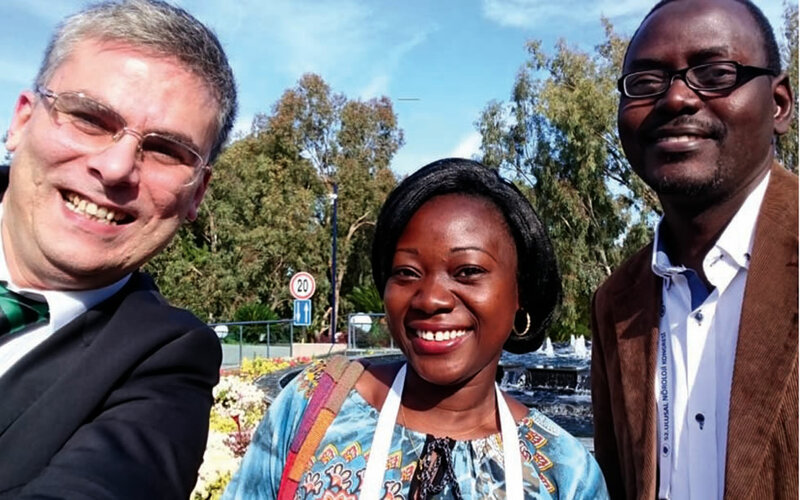 (Left to right) Mr. Burak Tokdemir from the Turkish Neurological Society, Dr Atokè Mendinatou Agbetou from Benin, and Dr Maouly Fall from Senegal. In partnership with the universities in Rabat, Cairo, Dakar and Mexico also complete training programs (3-4 years) and one-year fellowships in electrophysiology and epilepsy are available.